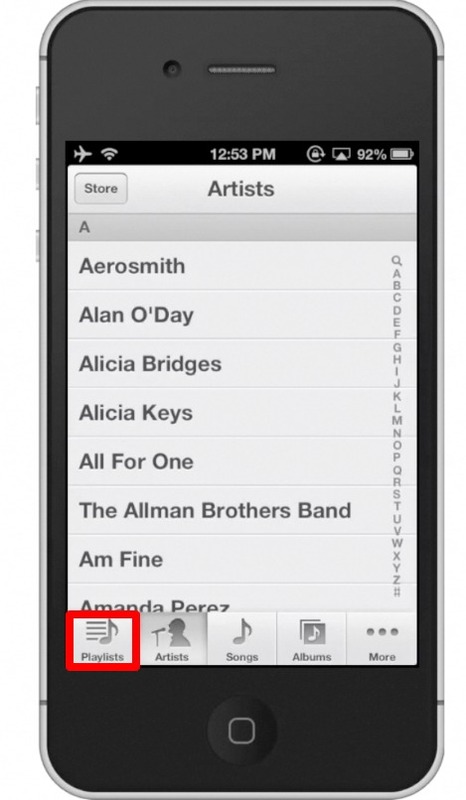 In this tutorial you will learn how to make a playlist in the iPhone. 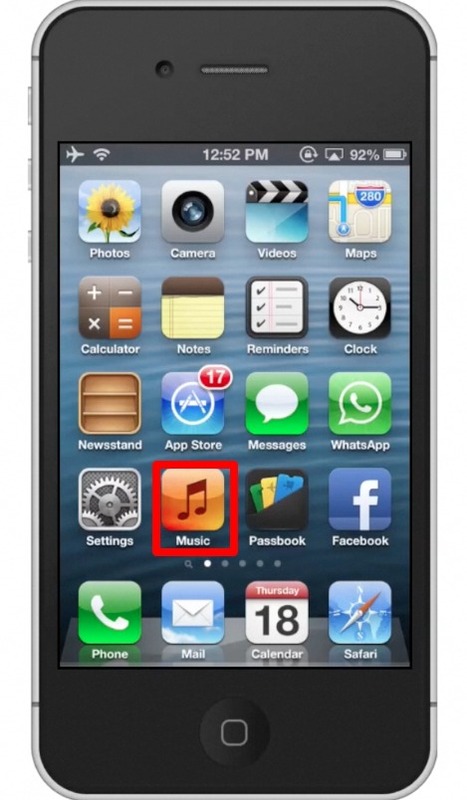 The playlists tab is located on the left hand side of the bottom navigation bar. After you do this, you then will be prompted to create a name for this playlist. 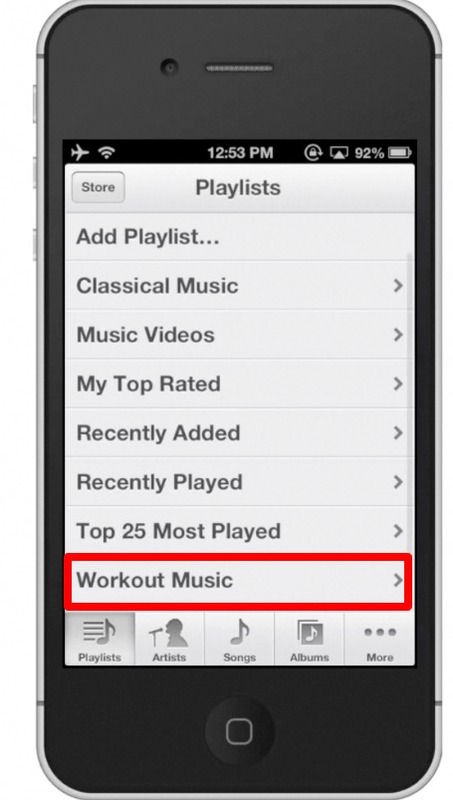 Lets call it, “Workout Music”. On this page you will see all your songs with a blue and white plus to the right of them. 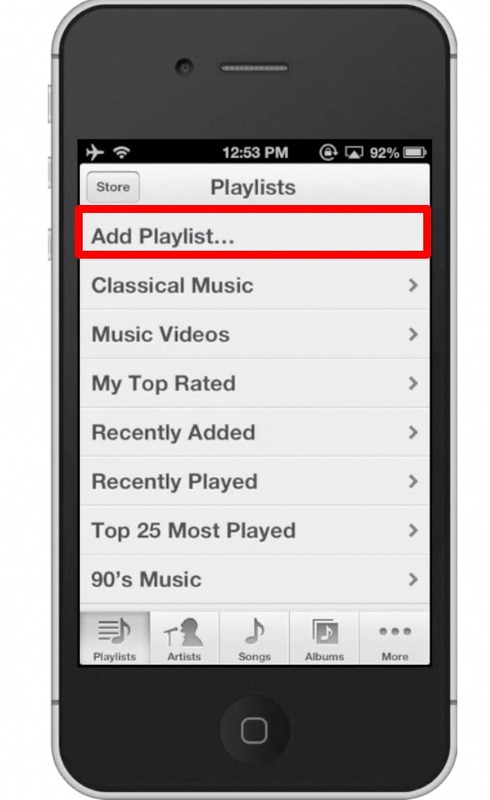 To add that song to the playlist we just created, simply tap the blue and white plus icon. 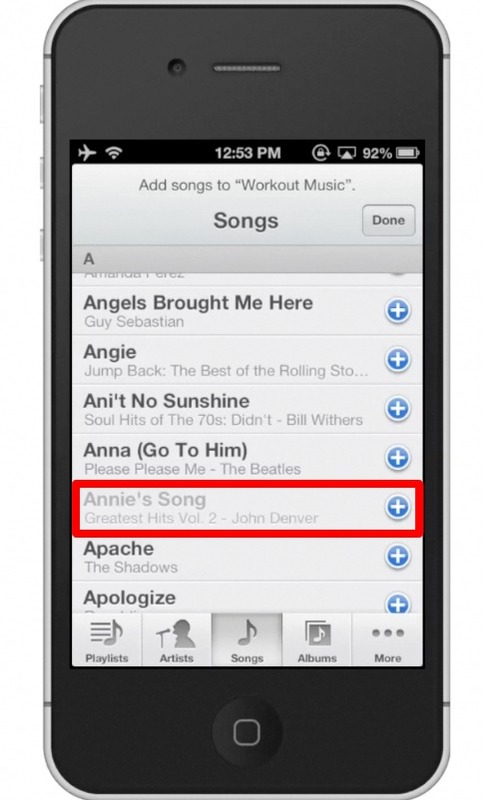 Once you’ve successfully added a song to the playlist, the color of the text will go from black to light grey. 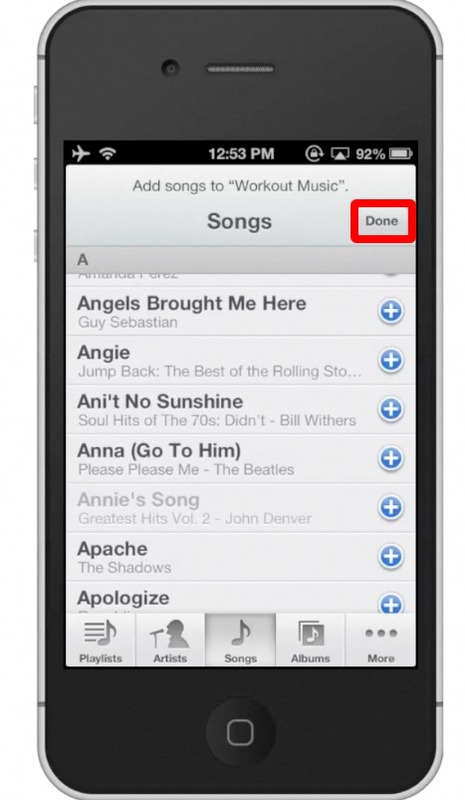 Once you’ve added all the songs you want to your playlist, tap “Done” in the top right corner. 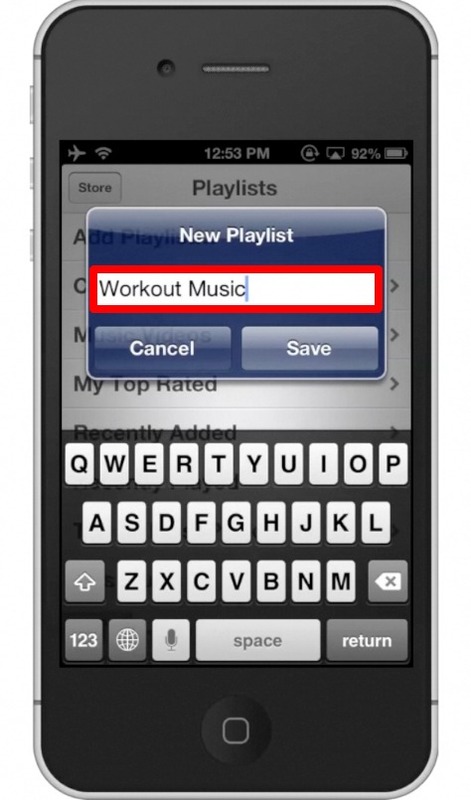 To access your playlist simply, tap the playlists tab, and tap the “Workout Music” playlist. We can now see the songs we added.